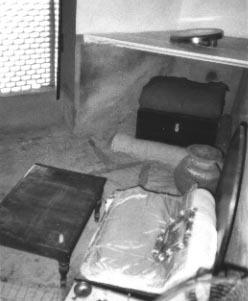 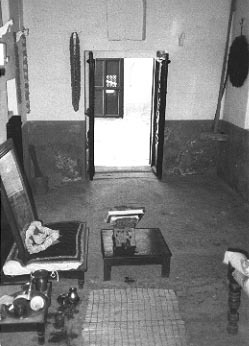 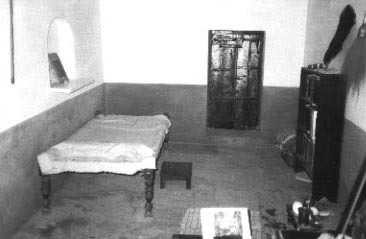 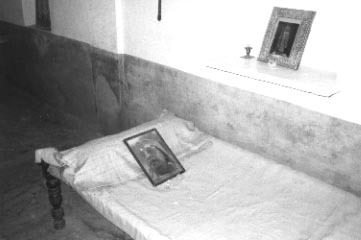 Srila Prabhupada's room at the Sri Sri Radha-Damodar temple in Vrindavan, India. 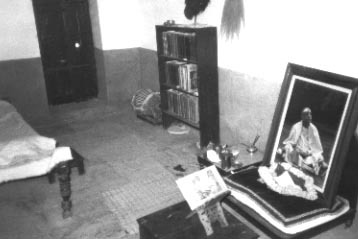 Srila Prabhupada translated and wrote his purports to the first three volumes of the Srimad-Bhagavatam in his room at the Radha-Damodar temple before leaving for America. 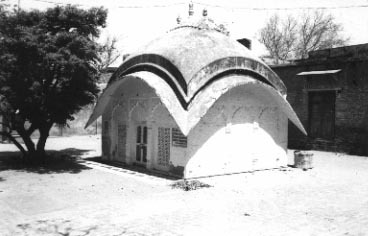 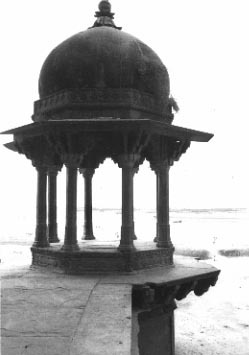 Srila Rupa Goswami's samadhi in the courtyard of the Radha-Damodar temple. 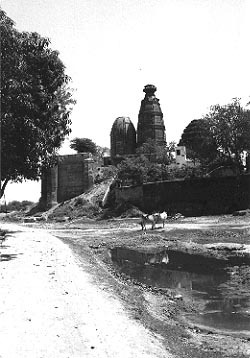 Sri Sri Radha-Madan Mohan temple. 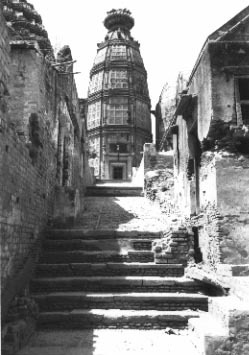 to give Vrindavan to the world.